Q: What made you start playing music? Greta: I always studied music, and was a pretty lazy practicer. So instead of practicing classical songs on piano I would procrastinate and make stuff up. Q: What role did music play in your life? Greta: I always liked playing instruments and it played a fun role in my life because I had an amazing piano teacher. I liked singing but it embarrassed me. I sang in school (it was required) and was fine at it but just felt really embarrassed and shy about singing (or any kind of performing) in front of people. That changed later, and I became less shy too, but it required pushing myself a bit. Q: What is the best part of being a musician? Greta: Getting to know myself in new ways through performing and writing. Also, playing shows/tours with bands I like and getting to know them, and the camaraderie that exists between touring musicians. Q: How do you write songs? Greta: Usually I write the lyrics first and then melodies and chords around them. Sometimes I have a melody and/or chord progression first and piece it together with lyrics. Sometimes the whole thing comes to me at once. It’s different for every song! Q: Where is your favorite place to perform? Greta: Anywhere that the people in charge are kind! Greta: Lyric-heavy, a little wonky but also poppy. Greta: Figure out how you want music-making to exist in your life and try to hold onto whatever you realize about it! Also, write a lot of bad songs. Don’t be a perfectionist. If you keep your mind open (by writing all the time and making “bad” songs), eventually you will write one you feel proud of! Q: If you could go back in time and talk to your 13-year-old self, what would you say? 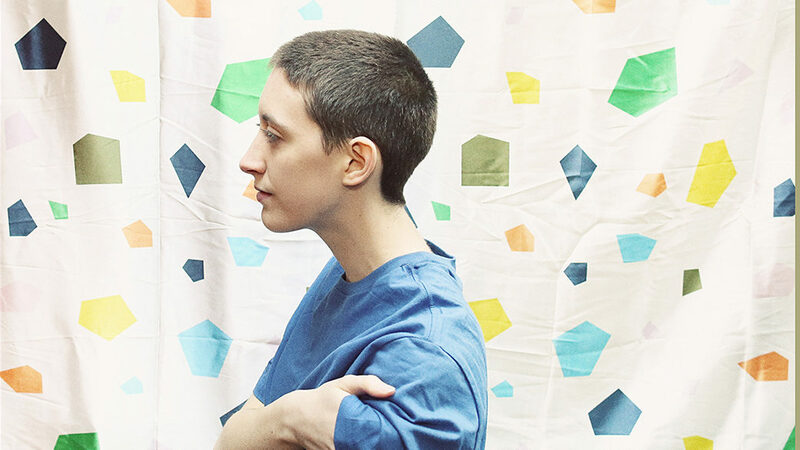 To listen to some Frankie Cosmos music, check them out on Spotify!